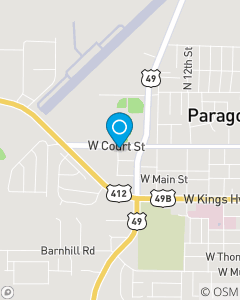 To be the first choice for insurance and financial services in Northeast Arkansas. Myself and my staff will provide professional service in a warm and friendly atmosphere. Our success is based on our State Farm customer's satisfaction. Customer Service is our top priority. Awesome! Incredible! Ready and able to help you with your insurance needs. Give us a call or click today!